Our clients want to improve their strategy, people and performance, often in unusual, challenging or complex environments. 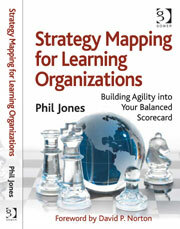 …so you, and your people, can deliver your strategy, performance and results more reliably. The way we work is changing. Are there better ways to manage our people and organisations? Helping a client address the underlying causes, with sustainable solutions. The nature of work & employment is changing. We have more choice over how we design our organisations. The nature of competition and partnerships is changing. Performance Management does not exist! Yes really…! “Strategy gets eaten by culture” is a pathetic excuse. Explain…. What is the Dark Matter of organisational performance? Useful Resources. Need help solving a problem? 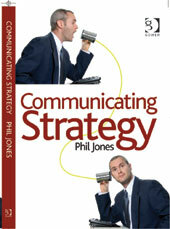 Two Books, White Papers, Case Studies and over 300 blog articles. 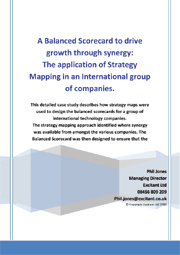 We have written two books to help Executives and practitioners address the problems of Communicating & socialising strategy and capturing your Strategy and turning it into a modern Strategic balanced scorecard that works in a genuine learning organisation. 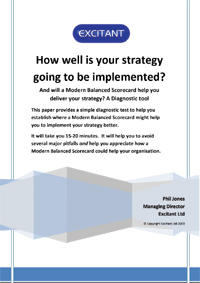 A complete guide to designing and implementing a modern Strategic Balanced Scorecard system for agile, learning organizations. Select the images to read more. Search the site for specific topics. …or, for more information, contact us. What types of Businesses & Organisations do you work with? 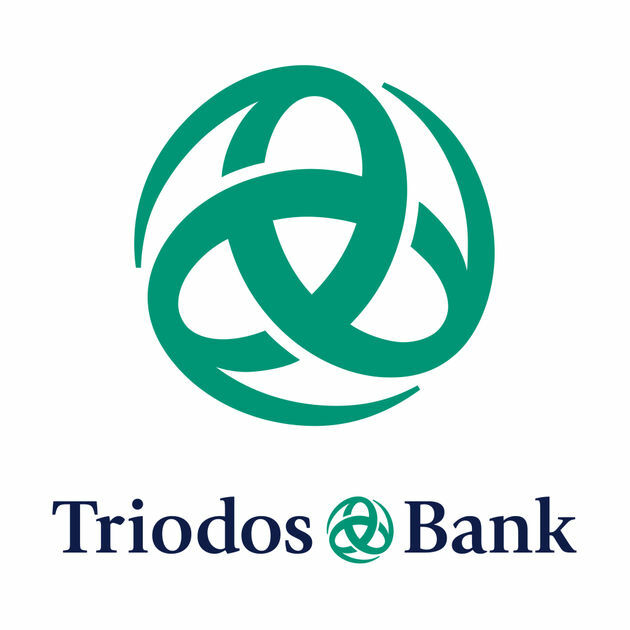 Our clients range from the large and diverse, such as International Banks, Insurance companies and Water Companies, through charities both large and local, to the unusual, such as membership organisations, partnerships and collaborations. 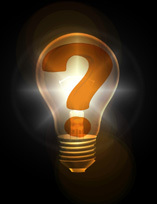 A better question would be, what types of management teams do you work with? What they have in common are Executives and Managers who recognise they want a different way of looking at the problems they have, a deeper analysis, or a fresh approach to help them make things happen. Executives and managers that are willing to be open to some challenge and a fresh pair of eyes, to make a difference. If that is you, give us a call. Do you pass on your skills and knowlege to our people? Absolutely, yes. We design our work, and the proposals, so that you have people involved. People who will take over from us, when our piece is complete. This is how it becomes a sustainable solution for you. It also means we don’t have to come back and do the same project again for you. (We can do something different next time). Do you ever turn down clients? When asked to do work outside our specialism and expertise. It is the interests of neither the client, or us, to do such work. Where a client is not serious about change: We want to help organisations change and improve. If a client is not serious about change, and we think we cannot seriously help that client bring about the changes and improvements, we will turn work down. Again it is in neither of our interests to do this work. In both these cases taking the work would waste your money and time: You should be able to get a better solution. It will also waste our time, and we would not get a reference from you that we can use. Can I have an exploratory conversation with you? Of course. We enjoy talking to Executives who have challenges and exploring their issues. To arrange a time that suits you, simply send us an email or call. A specialist consultancy. Based in the UK, but operating around Europe and the rest of the world. We search for clients where we can genuinely make a difference and help change and improvements to happen. We aim to educate, inform and occasionally provoke the market and our clients. We want to pass our skills and knowledge onto our clients so they become self-sufficient. You can read more about Excitant and our approach, and the research that goes on behind our consultancy work. A few years ago we also published a Manifesto. A few of the organisations we have helped. Some testimonials. We have helped major UK Water Companies with strategy and AMP design, including the UK Water Industry Research Ltd.
We have helped International banks (Retail, commercial and investment), Building Societies, and Insurance and reinsurance companies. Clients have engaged us from Manufacturing & engineering, Oil & Gas, Retail, IT, Professional services, as well as central & local government. Our clients have includes all sorts of Charities from Fund providers, to hospices and children’s charities. We seem to have a niche helping organisations with complex or unusual business models. For instance, organisations whose role is to facilitate a federation of other organisations to achieve change or deliver results.